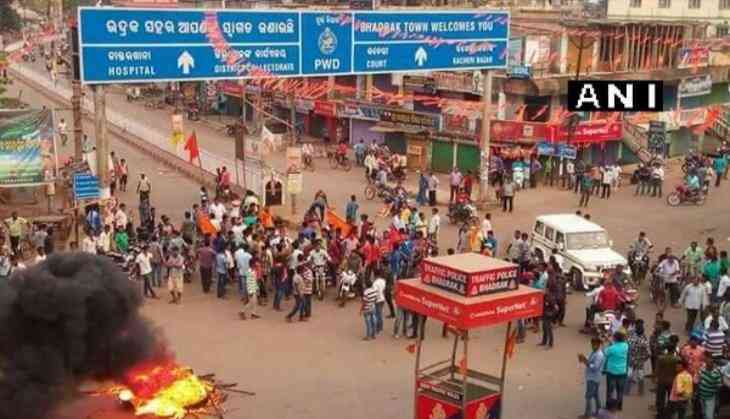 With normalcy limping back, and no untoward incident reported in last 48 hours in violence-hit Bhadrak town in Odisha, the district administration has a relaxed curfew the from 7 a.m. till 4 p.m. today. The curfew was imposed last Friday following unrest triggered by alleged abusive remarks posted against deities on the Internet. The ban on social media sites has been lifted and educational institutions, banks, and government offices have started functioning since yesterday, even as security forces kept a close vigil on the situation. Police have filed 8 cases and arrested more than 100 people including the prime accused. Meanwhile, Odisha Chief Minister Naveen Patnaik is scheduled to visit Bhadrak today to review the situation. He is also scheduled to hold meetings with senior district administration officials.